Not all expo and summit are the same plus not all will have both; expo and summit in 1 day and with empowered local and international leaders and influencers in just one room. Check the top 10 reasons why you must attend at Asia Digital Marketing Expo 2015 on July 26, 2015 at SMX Aura, Taguig, Philippines. Kim Bernardo Lokin was a former Congresswoman & now a columnist under Manila Times & Managing Editor of Business+Class Magazine. The Managing Director of Optel, Donald Felbaum was the previous President of American Chamber of Commerce. Jonathan Luzuriaga is the incumbent President of Philippine Software Industry Association. 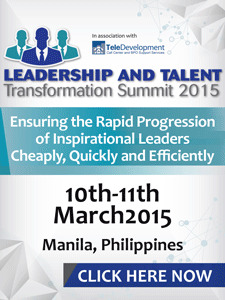 Participants are from the top management or senior managers who are all empowered and all likes to network. Prepare your business cards and share it during coffee breaks. Build relationships. The event will be covered by the media and will be attended by more than 100 members of the quad media; TV, Radio, Print & Online. Different corporate companies will showcase their products and services like Bounty Agro Ventures, Xyxon Heartcore, NWSteel Technologies, Tree Top Adventure Inc, Zoomanity Group, Azalea Residences among others. Positioning the Philippines as a gateway from east to west and west to east. Is the Philippines ready for a cashless society? Disrupting tradition and embracing innovation. Technology & Entrepreneurship driving inclusive growth. Micro- multinationals- E commerce connecting SMEs to ASEAN and beyond. Different companies will pitch their products & services for 5 minutes each for the participants to have the opportunity to understand more the benefits and advantages that they will receive if engage from these companies as the solution or as a partner. For more than 4 years, TAG Media & Public Relations headed by Engr. Grace Bondad Nicolas is passionately delivering events for the mass audience. 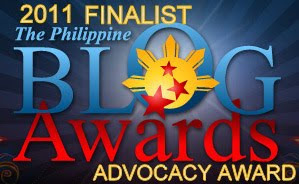 Started in Laguna in 2010 for advocacy & political events for free while working as regional media coordinator & writer at Philippine Information Agency Region4A, the organization evolved in sharing the advocacy of dissemination of information with different topic from blogging, social media and digital marketing. 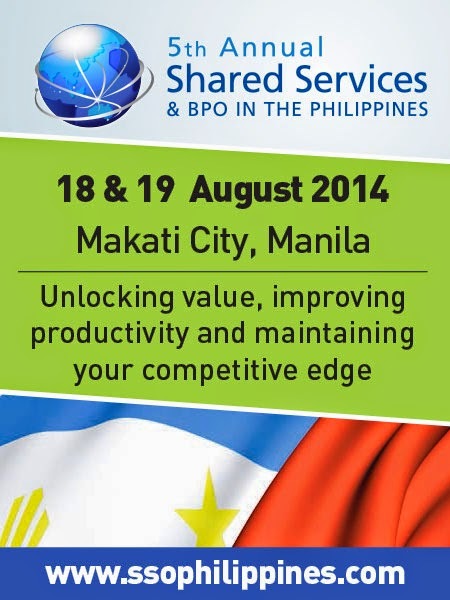 Conveniently located at SMX Convention Center at SM Aura, Taguig, Philippines. The affordable cost of registration fee of only Php 1,500.00 as early bird rate till end of May 2015 and regular rate of Php 2,000.00 compares to existing events from different organizers is the cheapest which usually ranges from Php 8,000.00 to Php 15,000.00. The elegant American buffet for lunch will be handled by KCs Catering (09196231899) with two snacks in the morning and afternoon during coffee break. 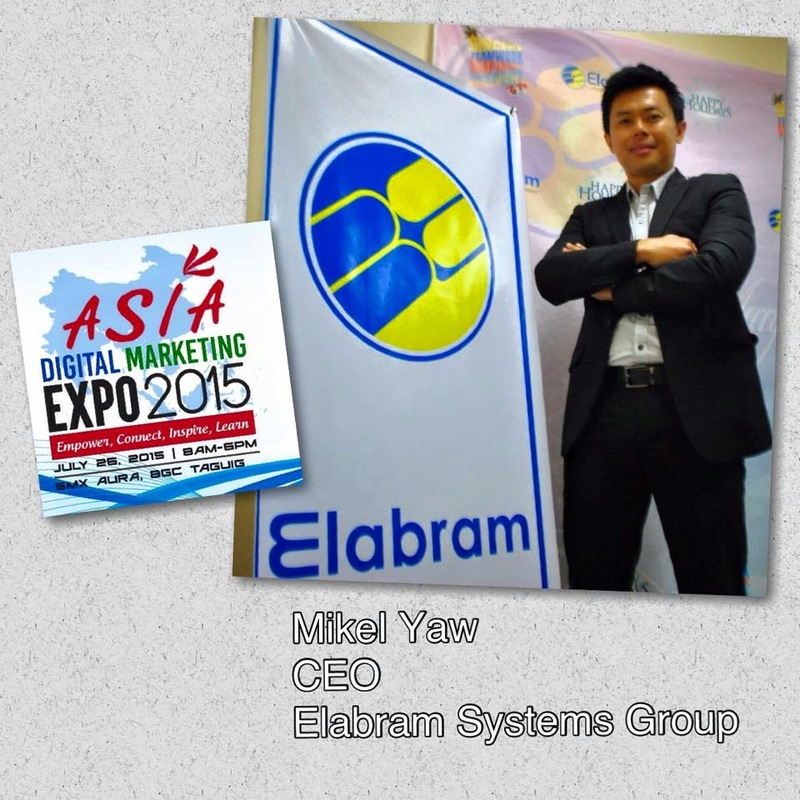 One of our speakers in the upcoming "Asia Digital Marketing Expo 2015", Mikel Yaw, CEO of Elabram Systems Group with offices in Malaysia, Indonesia, Thailand and Philippines will be in Dubai on May 11-13, 2015 as one of the speakers. LTE World Summit is the largest convention of Telecommunication operators and vendors around the globe with more than 5000 attendees from the previous years. Elabram Systems Inc. (ESI) in Manila was established in 2008. Elabram Systems Group has supported ESI to be established and have won the Huawei Philippines Best Delivery Award (RF) with Huawei in year 2013. Mikel always make sure ESI is growing and ESI has provided the local Philippines staffs to experience work abroad in Thailand, Malaysia and Indonesia to be exposed to different cultures and leadership. 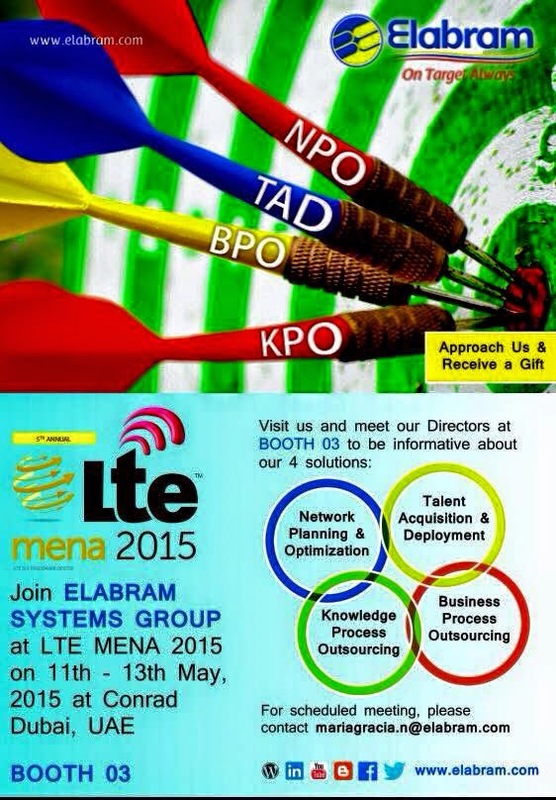 We strongly believe that ESI will be the talents developer for Elabram Systems Group. Meantime, we are planning to have ESI to expand into Knowledge Outsourcing, Education/Academy, End to End Network Optimization and RF Technology Solution Provider in Philippines. Last but not least, Elabram Systems has been awarded in SME2010, APEA2011, Golden Bull2012 in the recent years. On July 26, 2015, listen and connect with Mikel Yaw and learn more about "The future of the Philippines digital economy and Positioning the Philippines as a gateway from east to west and west to east." Mikel Yaw is the CEO and Managing Director of Elabram Systems Group (ESG) with Headquarter in Malaysia & offices in the Philippines, Indonesia & Thailand. ESG main solutions are Network Planning & Optimization, Talent Acquisition & Deployment, Business Process Outsourcing & Knowledge Process Outsourcing. Mikel receives awards from Huawei China just this February 27, 2015 for his project contributions. Mikel also won different awards in Malaysia & Indonesia as Entrepreneur of the Year. For two years, Mikel participated as one of the speakers at LTE World Summit in Amsterdam & in USA and as a speaker for the upcoming LTE Middle East in Dubai this May 2015. 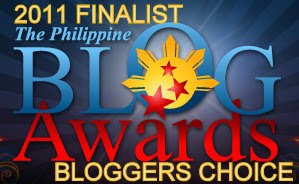 On April 7, 2015 in Makati, Karen Castro, The Marketing Manager of Azalea Residence, a 99 suites hotel that is located at #7 Leonard Wood Loop, Bgy. M. Roxas, Baguio City, 2600, Philippines and Engr. Grace Bondad Nicolas of TAG Media & PR signed a partnership agreement for the upcoming Asia Digital Marketing Expo 2015 #AdMe that will happen on July 26, 2015 from 8AM to 6PM at the posh & new SMX Aura, Taguig, Philippines. The organizers are expecting to have different corporate companies as participants with their senior level managers with a theme: Empower, Connect, Inspire & Learn. This is not the first time that Azalea Residence shows support to the organizers, just recently, the hotel accommodated 9 media for their 3 Days 2 Nights stay after the Tree Top Adventure Baguio Press Conference. According to Azalea Residences, "At Azalea Residences in Baguio City, Philippines, you’ll bask in cozy retreats and also take pleasure in excellent offerings for a superb holiday experience. Here, all rooms boasts modern interior design and are generously appointed with travel essentials, such a kitchen and dining area, cable TV, mini-bar, and private toilet and bath. Absolute pampering is also ensured by amenities which includes a concierge, coffee shop, bar lounge, and banquet services." The Southeast Asia HR Summit is the premium forum bringing regional HR leaders with consultants and solution providers together in an intimate environment for a focused discussion of key new drivers shaping corporate priorities and HR strategies. Taking place at the Hilton Kuala Lumpur Hotel, Malaysia on 7 - 8 May 2015; attendees will benefit from visionary keynote presentations, real-life case studies and interactive sessions! We are always interested in exploring new technologies and service categories. The Summit Advisory Board is responsible for reviewing and approving new solution providers at the event. If you would like your organization to be considered as a partner at the Southeast Asia HR Summit, please let me know and my colleague responsible for solution provider relations will be in touch with you shortly.